While this year will soon come to an end, we would like to address a point on Port Grimaud’s property market’s specifications. The year 2016 has been portrayed in the media mainly as the year where it was absolutely necessary to invest in property as the lending rates were (and still are) historically low and the prices stable. It would be perhaps a little too hasty to say that property transactions in the lakeside city have benefited from this but it is obvious that our agency has had a good year with many properties sold, even more than in 2015. 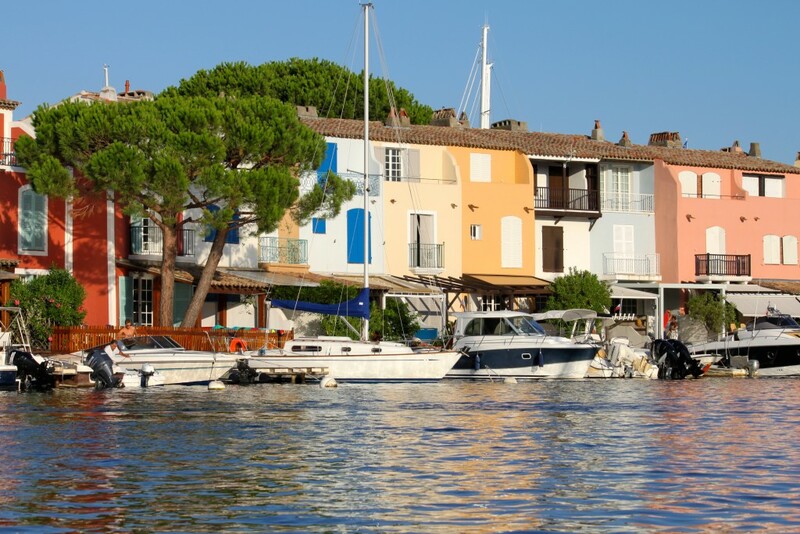 Amongst these sales, the most popular properties were the large houses such as the fishing houses (we invite you to read our article on the different types of accomodation in Port Grimaud), and those which can be transacted at more than one million euros. From conversations we have had with our clients, it has emerged that the possibility of mooring a boat directly in front of the house explains the surge of buyers in Port Grimaud. The feeling of safety here is, more than ever, a determining criteria in the buying decision and property investment. Port Grimaud is divided into 3 districts (Port Grimaud I, II or South and III) and is managed as condominiums by the Associations Syndicales Libres (ASL = Free Union Associations). Safety here is controlled not only by the national police like everywhere else in France but also by the ASL who screen entry 24 hours a day via security guards who regularly patrol throughout the city. The presence of guards in each district allows permanent close proximity. In addition, part of these districts are private, meaning that access is only authorized to residents. 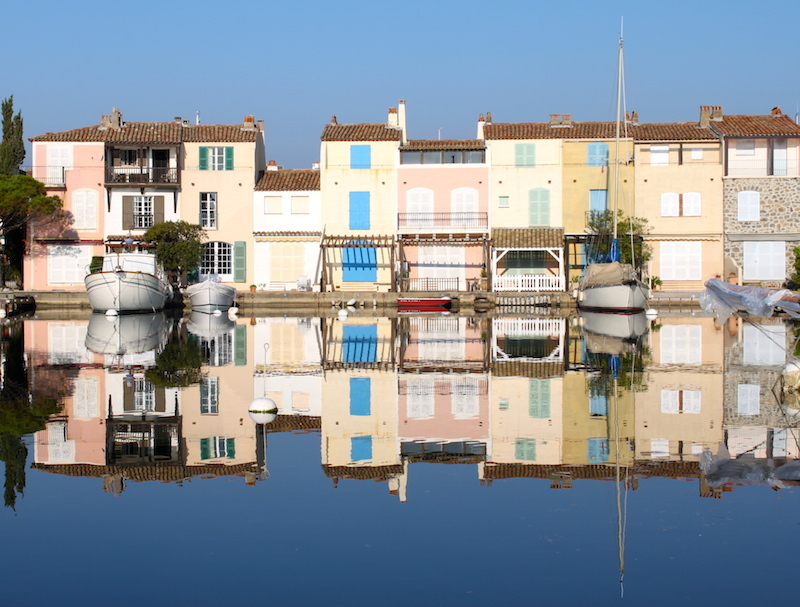 What is the best district in Port Grimaud? Those wanting to invest in Port Grimaud often have the opportunity to rent there for several seasons before purchasing their secondary residence and therefore have a very precise idea around this question. This is often the n°1 question that holiday makers wanting to discover the riparian city of François Spoerry ask us. And the answer is … “it depends on the atmosphere that you’re looking for”. We are not saying this to please the various property owners in the different districts in Port Grimaud, but this is a sincere answer. The historical center of Port Grimaud is Port Grimaud I. This is an animated district where you can find the largest number of businesses, the Market Place and la Place des Artisans (where you will find our agency) and everything there is easily accessible on foot, especially the main beach. This is therefore a district that families with children often enjoy the most. 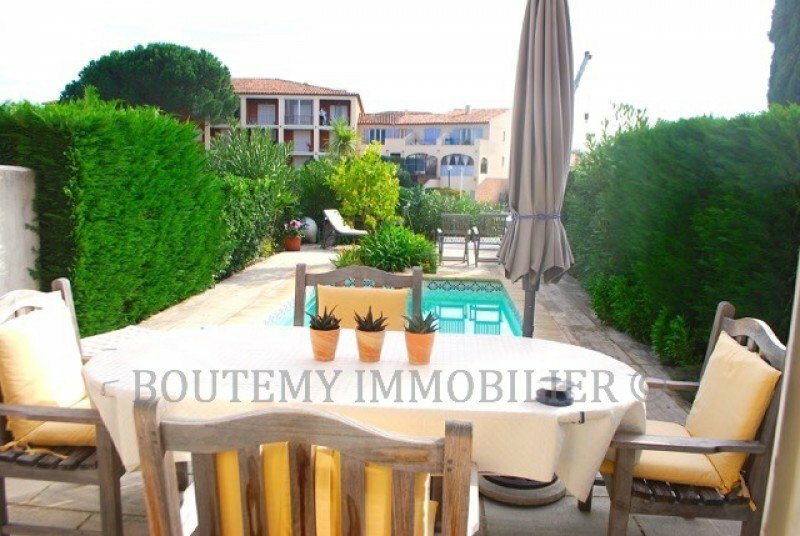 Port Grimaud II, or Port Grimaud South, is a little further away, but offers numerous green spaces, wide terraces with gardens, proximity to a more private beach and an unequalled peacefulness. Port Grimaud III is the link between the 2 districts. It combines the characteristics of the 2 other districts: closer to the center on the one hand but also very residential. The choice of district is therefore up to you according to the kind of holiday you want to have. The 2016 season is reaching an end and we are already preparing for the 2017 season. We know that many of you enjoy staying in the same apartment or house again from one year to the next. We are currently in the process of verifying our rental planning with the property owners and will publish it online in a couple weeks. We are also working very hard during the winter season to continuously improve all our communication materials in order to offer maximum visibility to the properties that we offer for sale as well as for rent. It is still a little premature to mention this, but we we are preparing some lovely surprises for you for next year. We are also continuing to improve the services offered to our property owners and our tenants in order to differentiate from direct rental websites and we are happy to see that our clients can see the difference ! We will definitely keep you up to date on all our marketing and communication strategies on this blog. Cette entrée a été publiée dans real estate le 20 décembre 2016 par Boutemyblog.